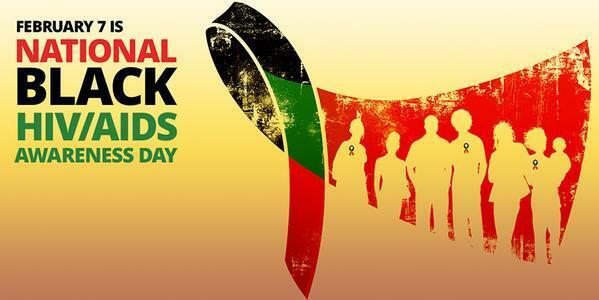 Historically Black College and Universities, known by the acronym HBCUs, have long been a place for black Americans to receive an education, particularly when other schools would not accept them. The institutions were considered was a safe haven for many. HBCUs were established after the American Civil War by African-Americans with support from religious missionary organizations in the northern region of the United States. 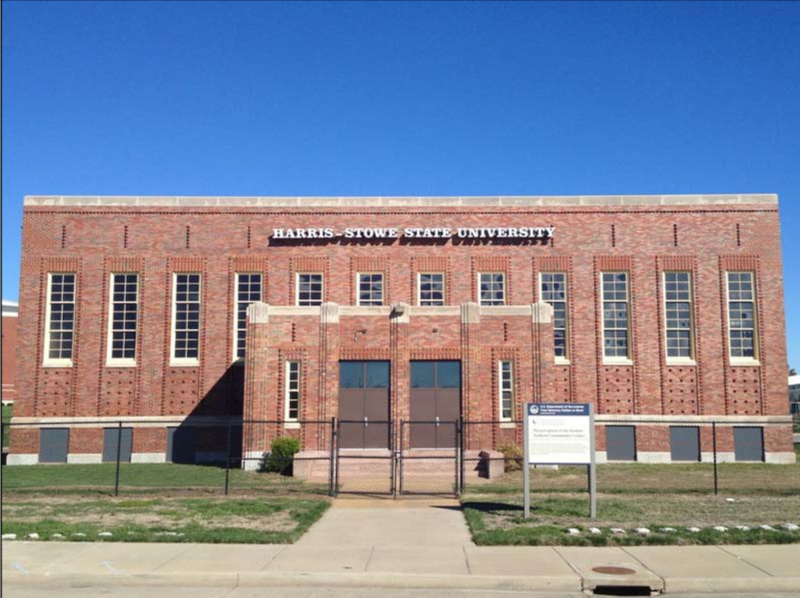 They were initially created as a place for freed slaves who wanted to receive an education. 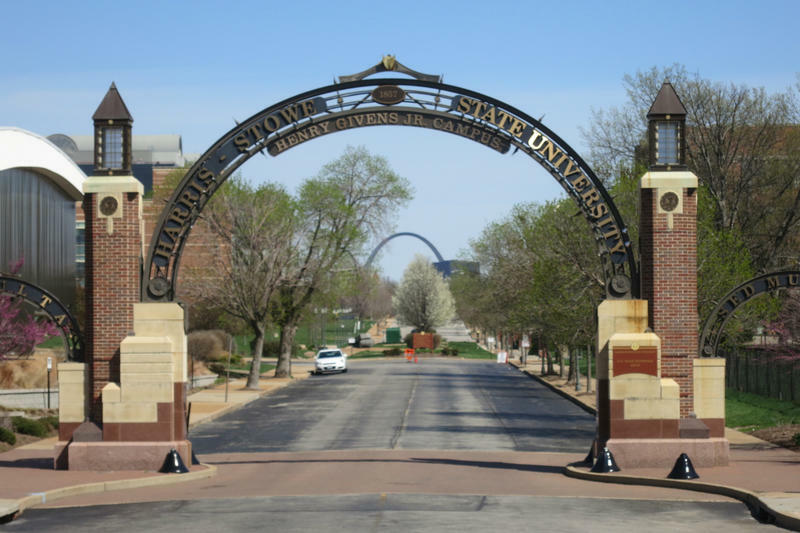 Harris-Stowe president says low graduation rate is “extremely deceiving"
According to the most recently available federal records, Harris-Stowe State University’s six-year graduation rate was three to six times lower than Missouri’s other public colleges in 2014. But university officials say the graduation rate only counts a fraction of the historically black college’s graduates, and cite increased enrollment and a large graduating class as evidence of the school’s success. 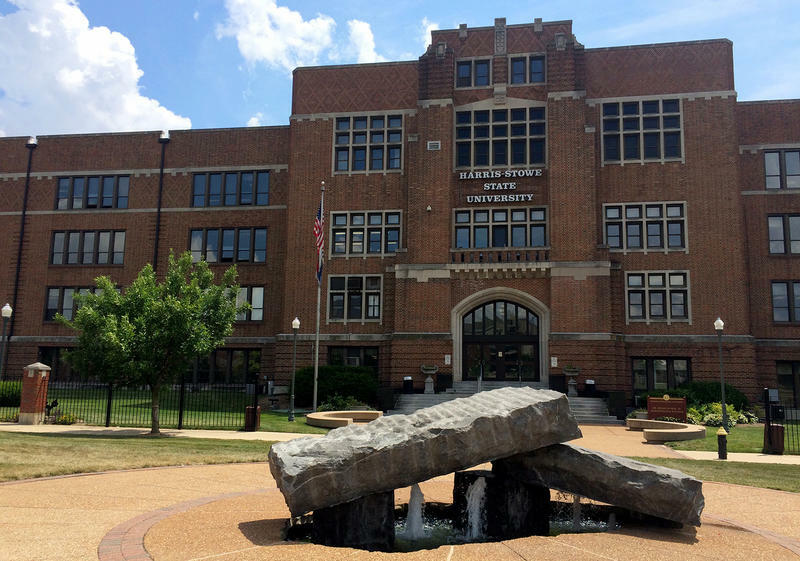 A white professor at a predominantly black university in St. Louis was fired "because of the color of her skin," a three-judge panel of the Missouri Court of Appeals ruled Tuesday. 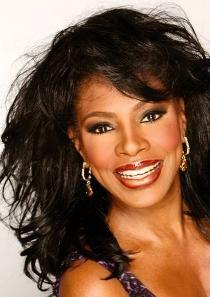 Their decision affirmed a 2015 jury verdict that awarded nearly $5 million to Beverly Wilkins, a former professor at Harris-Stowe State University. By now, you know the uproar over the photo: Kellyanne Conway with her feet on the Oval Office couch. While Conway has asserted she meant no disrespect, a huge amount of attention was diverted to that moment from what the actual event was about: A meeting of leaders of Historically Black Colleges and Universities (HBCUs) with President Donald Trump. What were they meeting about and what did they discuss? 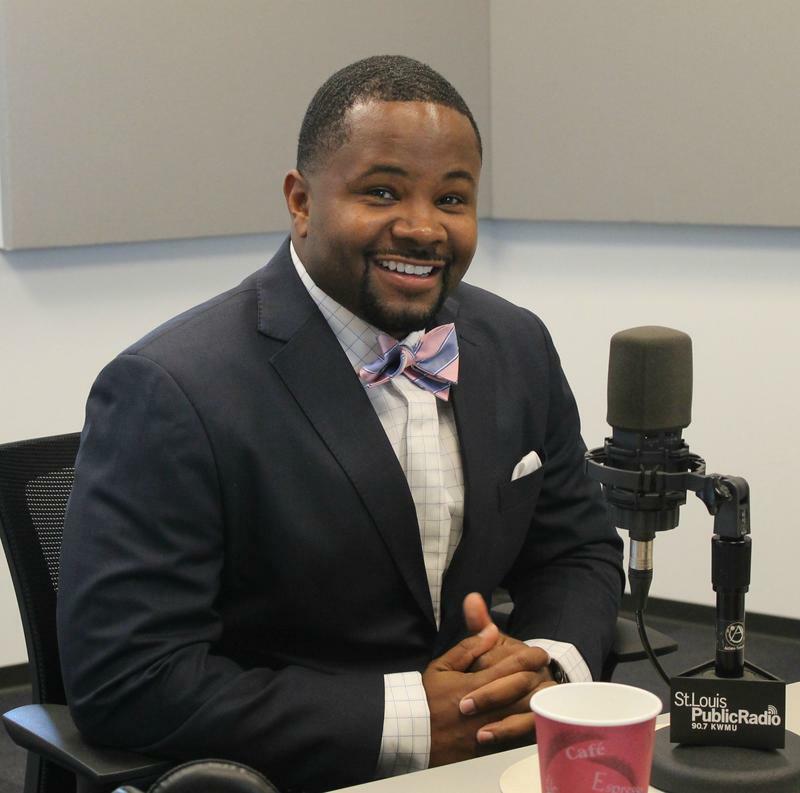 Harris-Stowe State University President Dwaun Warmack knows intimately: he was in the room (and, indeed, in the now-infamous picture) to meet with President Trump. 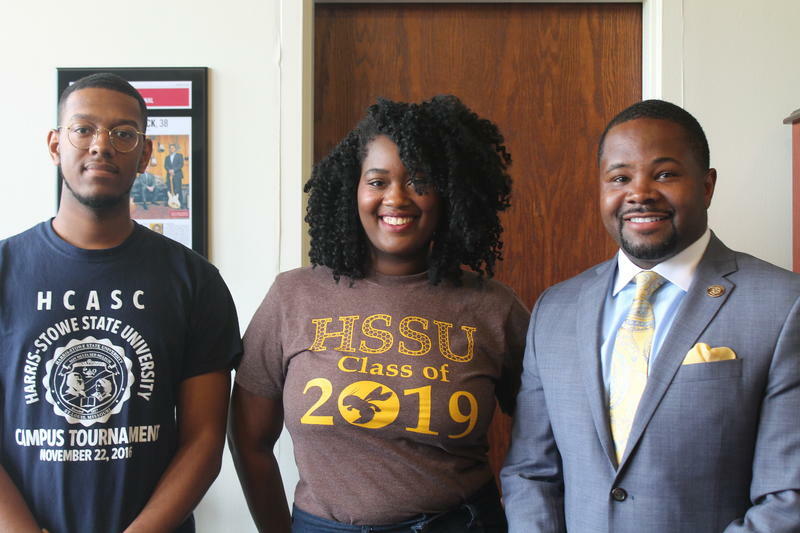 In fact, Warmack was in D.C. for a lot more: he met with legislators and Cabinet leaders in order to drum up support and money for financially struggling HBCUs. 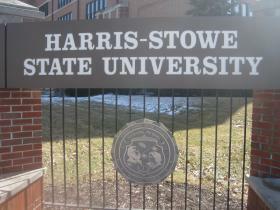 Updated 4:48 p.m. Friday, with reaction from Harris-Stowe: For the second time in recent weeks, former employees at Harris-Stowe University have won seven-figure discrimination verdicts against the school. In the latest case, a St. Louis Circuit Court jury this week ordered the payment of $750,000 in actual damages and $1.75 million in punitive damages to Shereen AbdelKader, an Egyptian native whose contract as an assistant professor of education was not renewed in 2010. 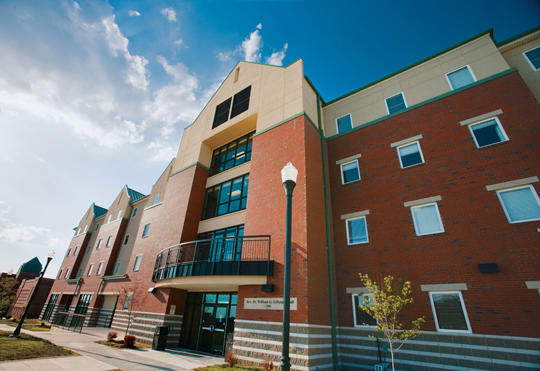 Some incoming freshmen at Harris-Stowe State University are getting their first taste of college life — and a crash course in math and science. 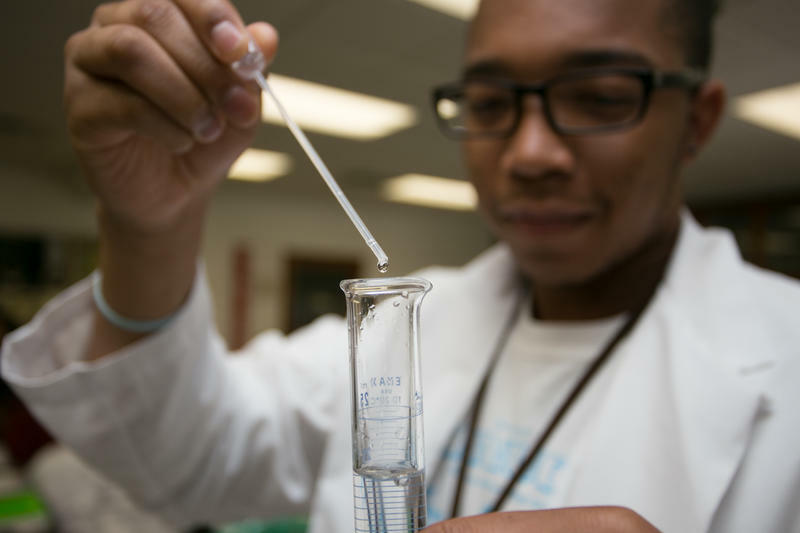 Every summer, the Academy for Science & Mathematics provides up to 25 students with free room and board and a $1000 stipend. 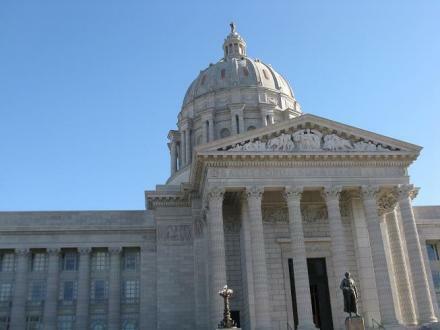 Every bill Missouri lawmakers sent to Gov. Jay Nixon this year has now been signed or vetoed, with only one bill becoming law without his signature. That bill, HB 137, tweaks the bidding process for license fee offices by doing away with rewarding points to bidders based on how much revenue the state would get back in return. 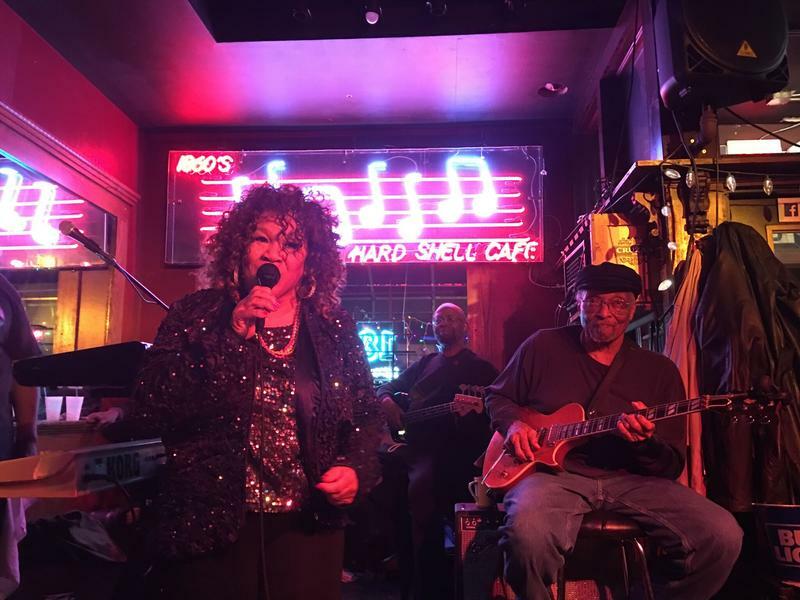 It was co-sponsored by state Rep. Dean Dohrman, R-LaMonte. 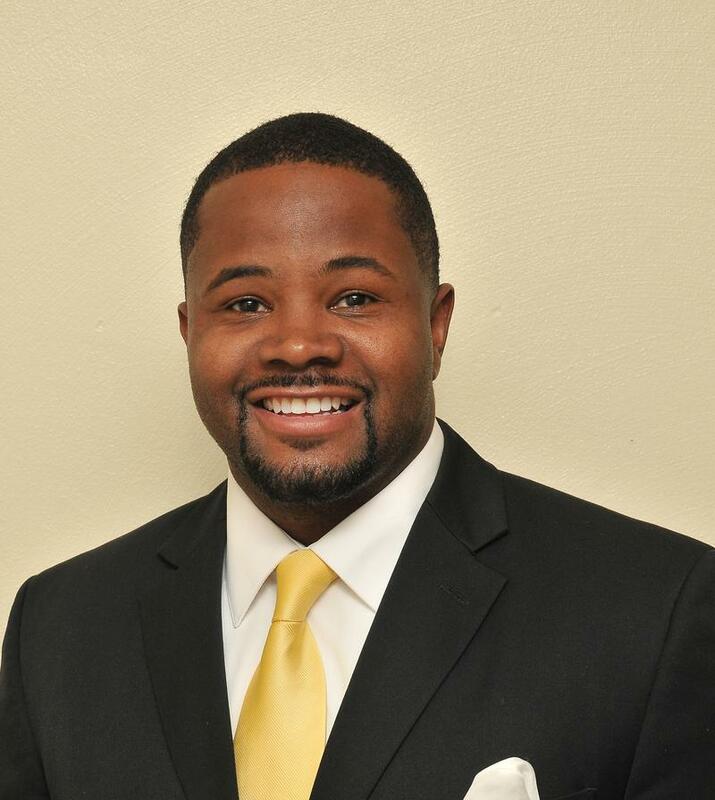 Dwuan Warmack says his focus as president of Harris-Stowe State University is hard to forget, because it’s young men just like him. At Friday’s formal installation in the position that he took over last July, Warmack noted that he didn’t have the best grades or the highest test scores in high school. “All the indicators said I wasn’t college material,” he told a crowd of friends, family and colleagues at the festivities, which included tributes, a bit of history and a video explaining to his young daughter why he wears a bow tie. 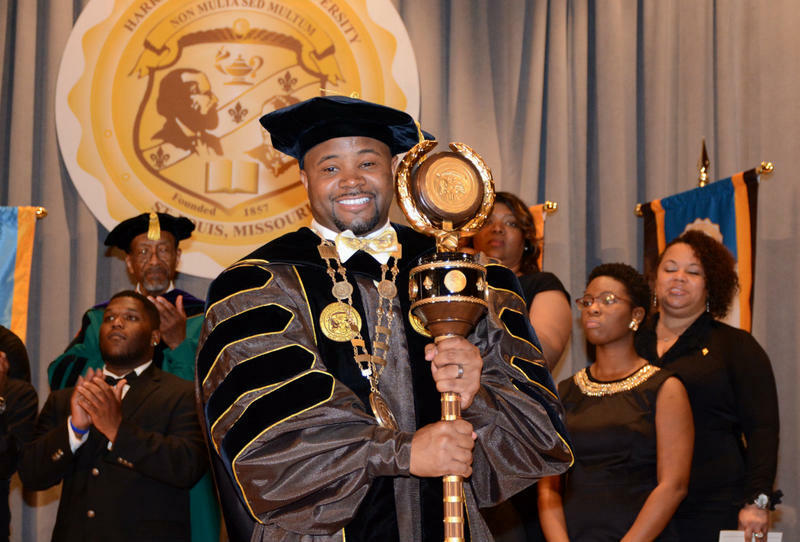 Dwaun Warmack took over as president of Harris-Stowe State University in July. A month later, Michael Brown was shot and killed in Ferguson, about 12 miles away. What lessons can be learned from the killing of Michael Brown and its aftermath in Ferguson? 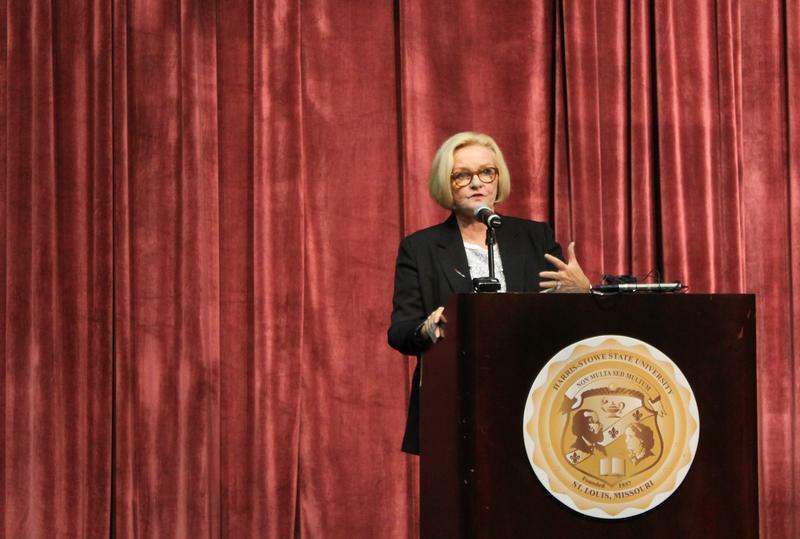 For three hours Wednesday night, several panels discussed that question and more at “A community in turmoil,” a symposium at Harris-Stowe State University. Not surprisingly, given the setting, a lot of the answers had to do with education, on campus and on the streets. And in many cases, speakers said it will be the young teaching the old, not the other way around.